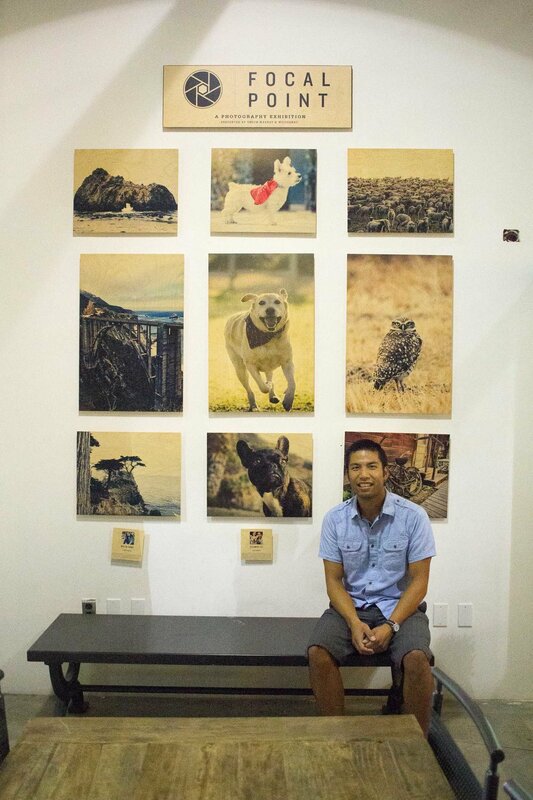 Steamer Lee - Dog Photography - Southern California — My Dog Photos were featured at Union Market, Mission Viejo! 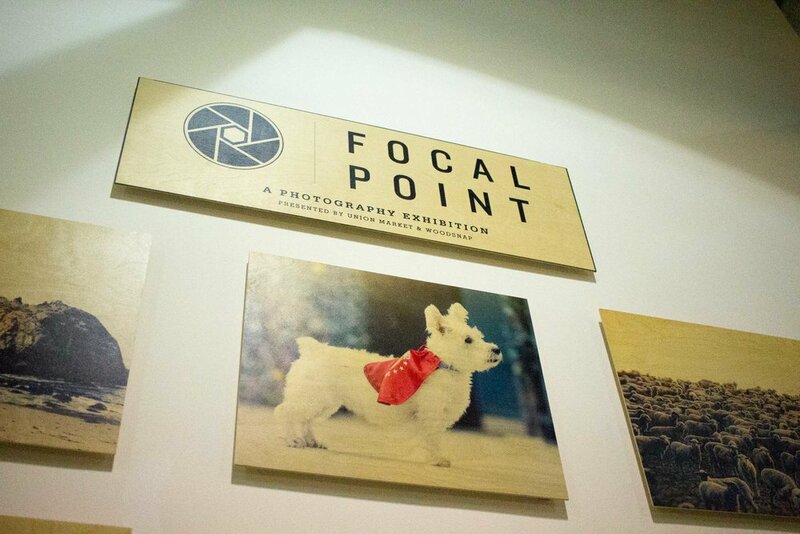 For the month of July, WoodSnap (www.woodsnap.com) hand-picked my dog photography to be in their 'Focal Point: A Photography Exhibition', at the Union Market in Mission Viejo, CA. This was such a pleasant surprise for both of us! Because in May, my wife and I took our little Westie girl, Maya, to a Vet Specialist in Tustin for additional information on her bladder stones. She's had a history of bladder stones building up, which could cause her to be unable to urinate. In fact, she's on a special prescribed diet to minimize her body's natural tendency to build these bladder stones. Maya was fine at the time, but we wanted to take care of the problem before it became a serious problem. She had to get surgery once before to get them removed, but we were nervous that she'd have to go through it all again. While they were scanning Maya, Leanna and I stopped for some delicious Portola coffee at The District in Tustin. It's hard to relax when your dog's at the vet, but we did our best to take care of ourselves. 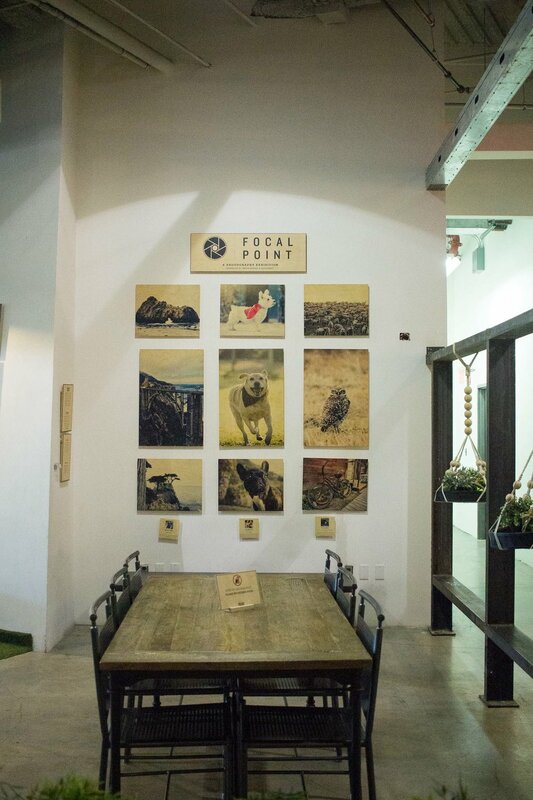 That's when I saw the The Focal Point Exhibition there, and I immediately submitted my work there on the spot, from my iPhone. A couple of weeks later, they emailed me back and told me they wanted to feature my work at the Union Market exhibit in Mission Viejo, for the month of July. It was such a pleasant surprise in the middle of all our worry that Maya was going have to undergo surgery again. She underwent surgery at the end of June, and she's all better and recovered now. In fact, you can see her running around the Huntington Dog Beach last week on her Instagram, @mayawestie. And there's our little SuperWestie! Another great story that came out of this: Harley, the yellow lab in mid-stride in the middle, was recently diagnosed with cancer. Their family doesn't know much longer they'll have him, but they made a bucket list together and are enjoying every moment together with him. I told them about the photography exhibit, and their whole family with two kids went down to see it. They were so excited to see Harley there! 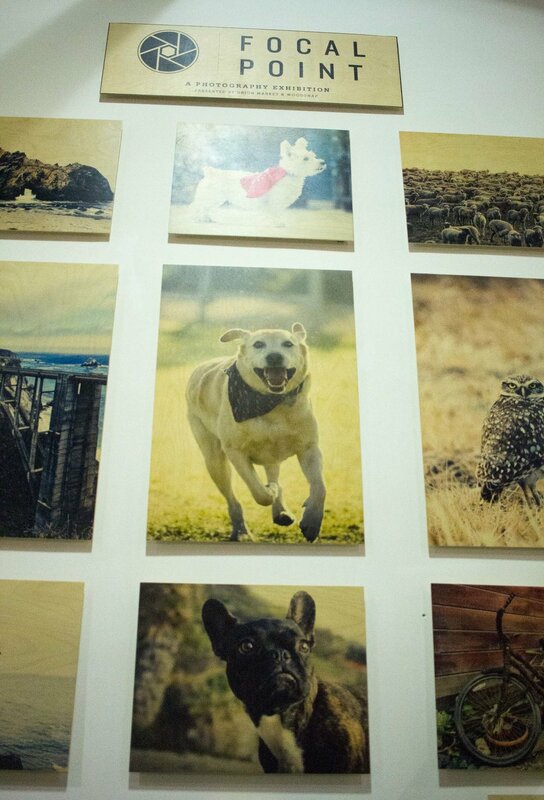 HUGE thanks to the folks at WoodSnap for featuring these lovely furry faces.